For Day 2, another batch of amazing leaders. Scroll down for instructions. Did you miss Day 1? Achievements are good through May 31, so see Day 1 here. 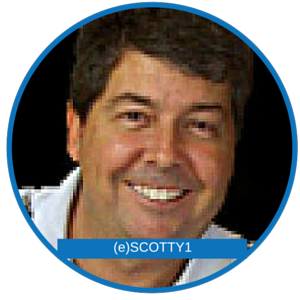 Australian to the core, Scotty Barker loves social media, his family, and Empire.Kred leaders! He describes himself as "Just An Ordinary Bloke With An Extraordinary Dream" but his many friends know he is a can do guy who speaks his mind and gets things done. He joined Leaders on Day 1 - the benefits made the decision a no brainer - and fought hard to hold management's feet to the fire during the transition year. Now, he beta tests and volunteers on events to make the game better for all. He especially recommends Leaders to new players to fuel fast growth. Michael Junghans is an activist specializing in Human Trafficking from Germany. 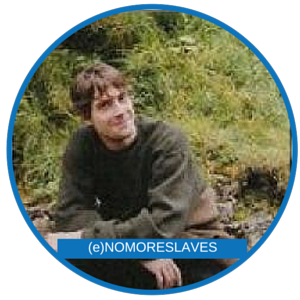 He uses Empire.Kred to spread the message about info that needs to be shared so that we are aware of slavery and horrible conditions around the world. 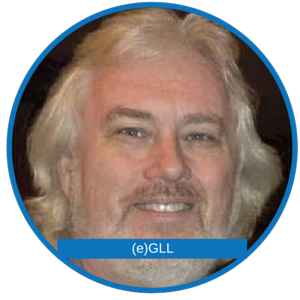 He sees the advantage of all of the benefits of the Leader's group, especially "And, best of all, a supportive community of active players who WANT to help each other succeed. Players who work together and volunteer their time to make videos, write blog posts, help players, and recommend new features to management." 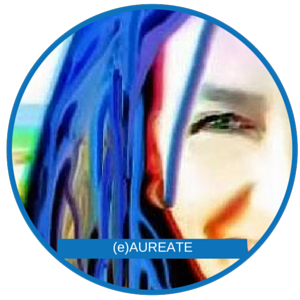 Lisa Luhman is a smart and interesting writer from Palisade CO who has a colorful life and photo - blue paint in her hair in her photo! Lisa describes herself as a storytelling artist and posts lots of images of bees, birds, and gardens. She loves all the benefits of the Leader program, but the" best of all is the connections made with great people around the globe. Almost five years and #EmpireKred is a favorite network I visit with frequency. " 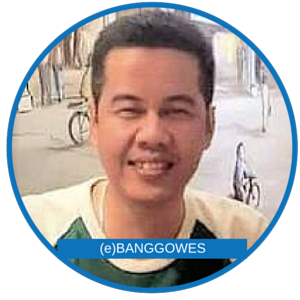 (e)BANGGOWES, aka Syarif S. Arman, hails from Indonesia - leaders includes players from all over the world. He loves Foursquare, mountain bikes, and Empire.Kred leaders! He points out that leaders get all the pies (up to 51 today), keep on saving with leader sales, and get LOTS of freebies as thanks for all they do for the game. Coach Gary Loper's business is all about building better relationships. He notes "becoming a Leader tells other Leaders that you are serious about supporting others, support Empire, looking to help solve the problems of others. By helping others get what they want first, you will certainly get what you want."